One of the better memories I have of my cousin Taylor is our shared love of classic films. And it was because of her that I was introduced to this film. Back in the early 2000's, the Marilyn Monroe Diamond collection was released on VHS and eventually DVD. My cousin got the set for her birthday and we would spend hours watching the films in the collection and then rewinding the tapes and watching them again. That happened over fifteen years ago and I haven't watched this film since. The reason I haven't watched this film since then is because I am not a big Marilyn Monroe fan. I have seen all of her movies, but I haven't watched most of them in several years, with the exception of The Prince and the Showgirl and There's no business like show business. 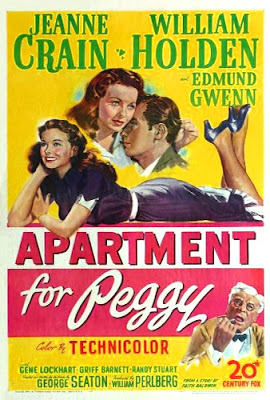 I decided earlier in the summer I would give her films another shot and when I found out about this blog-a-thon I decided to write about this movie. Now just because Marilyn is not my favorite actress ever doesn't mean I don't love Betty or Lauren. I will admit I have only seen a few of the birthday girl's films, but I have loved her in every one of them. And Betty Grable is one of my favorite actresses, but I love musicals more than any film genre, so I have seen a bunch of her films. 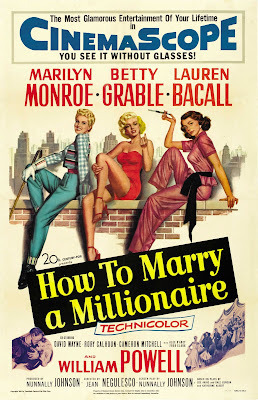 This 1953 romantic comedy follows Loco, Pola, and Schatze as they try to find rich men to marry in New York. The film stars Lauren Bacall, Betty Grable, and Marilyn Monroe. William Powell and David Wayne have co-starring roles the film. Watching this film through a grown up pair of eyes instead of a pair of teen ones has me wondering "Why didn't I give this film a re-watch earlier?" I really enjoyed this movie. It has it's flaws, like most movies do, but I still liked it none the less. Betty Grable's biographer Tom McGee states in his book about her that "Betty had stolen the movie from Marilyn scene by scene." I have to disagree with this statement. I think each actress did a great job in their roles and to me they seemed to enjoy an genuine on-screen friendship. In the movie Moon Over Miami which came out twelve years before this film and has a similar plot to this movie, Betty clashed with her on-screen sister played by Carole Landis and you can see that they don't like one another in the scenes they share together. However, in this movie you can't sense the tension here. Bacall and Grable developed a friendship on set and both omen tried to make Marilyn comfortable on set. Fun Fact: David Wayne starred with Marilyn Monroe in more films than any other actor. 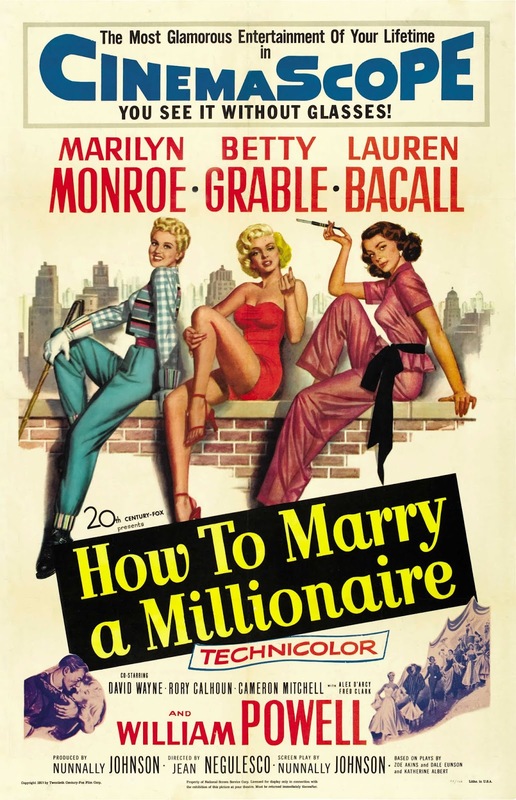 Four films in total and How To Marry a Millionaire was the last movie they would be in together. Lauren Bacall shines in her first comedic role. She plays Schatze, the model who sets this whole gold digging scheme into motion. But she ends up falling for a man who she doesn't think is rich and only finds out he is at the end of the film. I love how her character grows and realizes money an't make you as happy as love does. I am glad she did more comedy, as much as I enjoy her film noir work, I gotta say she has a knack for comedy too. I enjoyed Marilyn Monroe and David Wayne's chemistry in this film, but that was the only thing I really liked about her character. I get why Marilyn was frustrated by roles like this, she plays the roles well, but Pola is your typical "dumb blonde" character. I wanted to like her character. But it wasn't in the cards this time. I still have more films to re-watch. But the best part of this film was the wardrobe. The girls' outfits were stunning. All of the clothing was designed by Travilla and I just loved every single outfit in this film. There is a book out called Dressing Marilyn and I am thinking about picking it up so I can look at his amazing designs. All and all this was pretty good movie and I would recommend it if you enjoy a great romantic comedy. 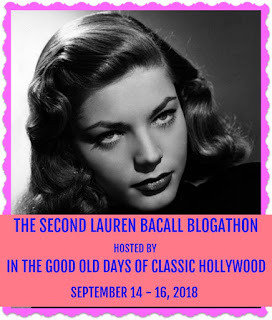 This post was written for the Second Lauren Bacall Blogathon. If you want to read the other posts go here. 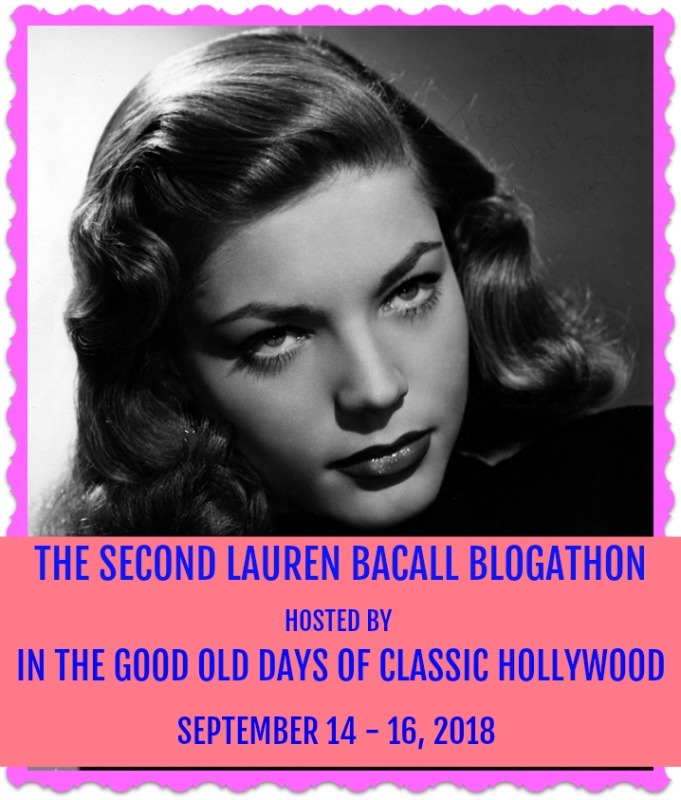 And if you want to read the other How to Marry a Millionaire that was done for this blogathon you can go here. Even though I also wrote a review of this film, it is always interesting to get another perspective. I actually think this is one of my favorite of Marilyn's roles. I had no idea that she co-starred with David Wayne so many times! I will have to check out your review on it! And I agree I always like to get other people things. I wish I liked her in that movie better and I am sad I don't. And it is a fact I just found out too. This is a lovely review! It was fascinating to read how you watched and rewatched this film. It is very interesting to reevaluate films after not watching them for years. I want to see this film now. You are a good writer.